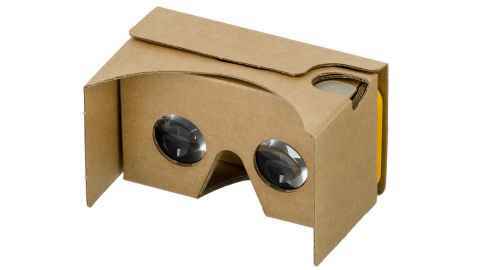 The students, from the course ‘Introduction to Property’, are being given Google Cardboard headsets – low-cost virtual reality headsets resembling Viewfinders from the 1980s but with the addition of a special space to insert a smartphone. When photos and videos captured on a special 360-degree camera are played on the smartphone, they appear in 3D, allowing students to be immersed in the experience. Through VR, students will also explore the hidden working organs of the home of the Business School, the Sir Owen G. Glenn Building, including the heating and cooling equipment on the roof and the plant rooms in the basement. Another idea is to use computer modelling to produce a virtual tour inside a cladding system engineered to be weathertight, as if the viewer could shrink like superhero Ant-Man.